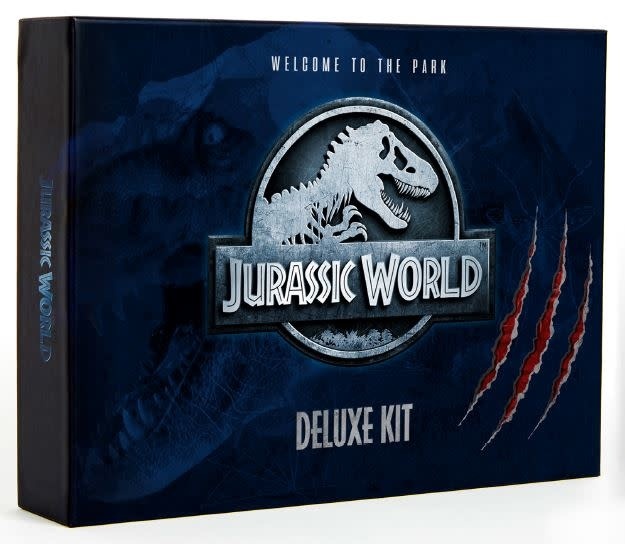 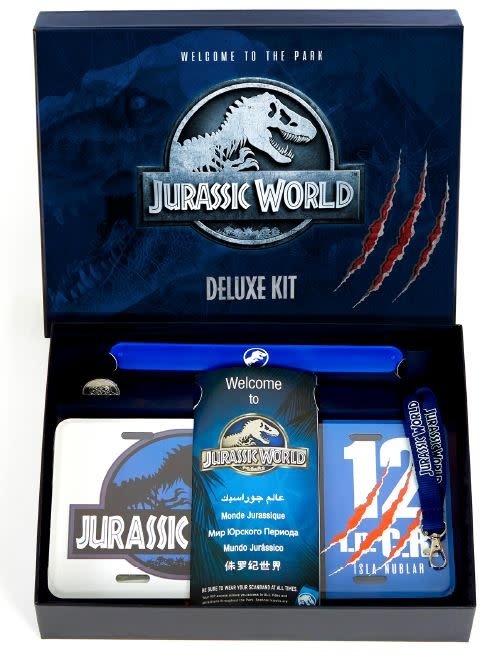 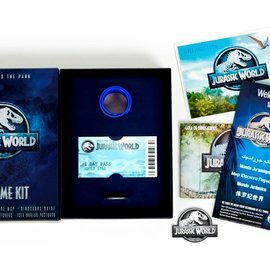 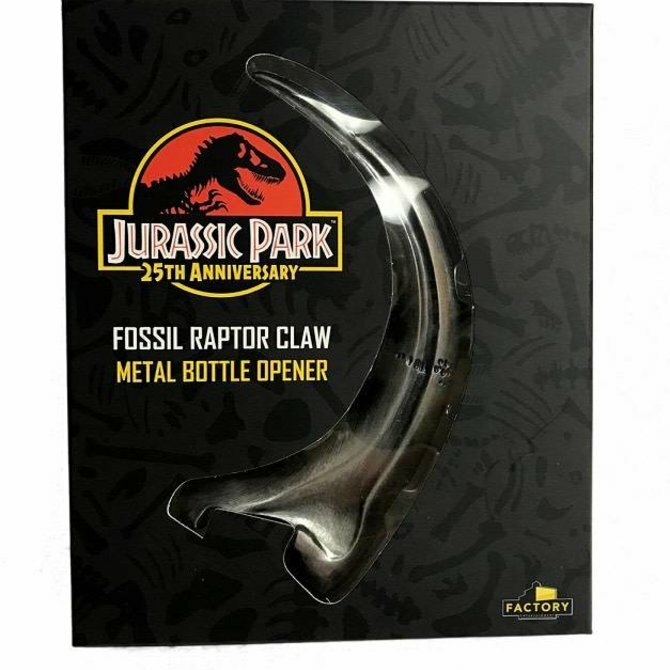 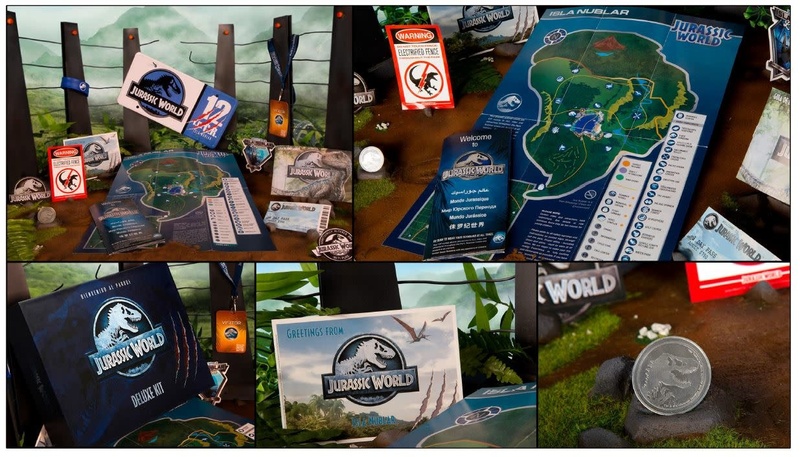 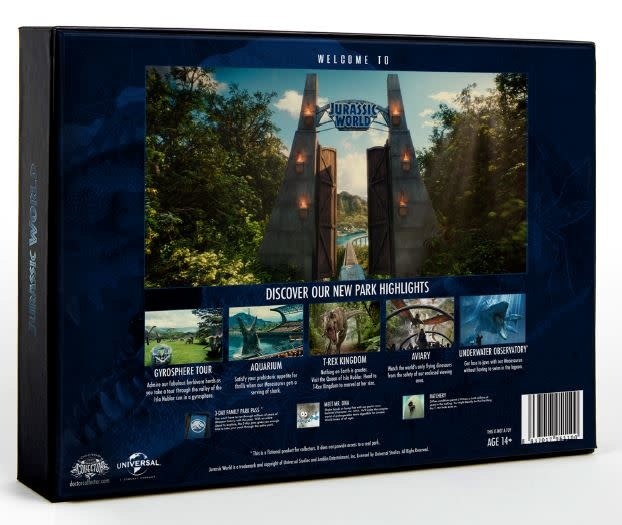 Shrink-wrapped cardboard box containing 13 items: license plate (metal stamped), entrance ticket, brochure map, dinosaur guide, bracelet scanband, coin, VIP badge, lanyard, postcard, 4 stickers. 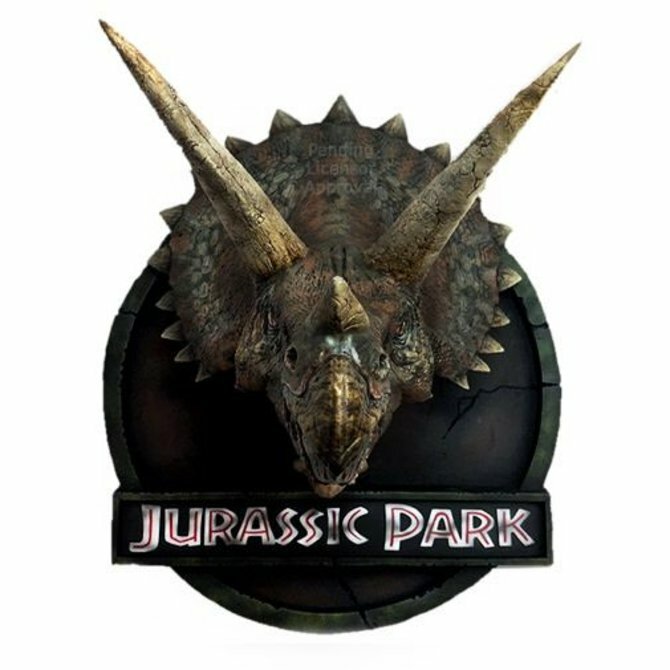 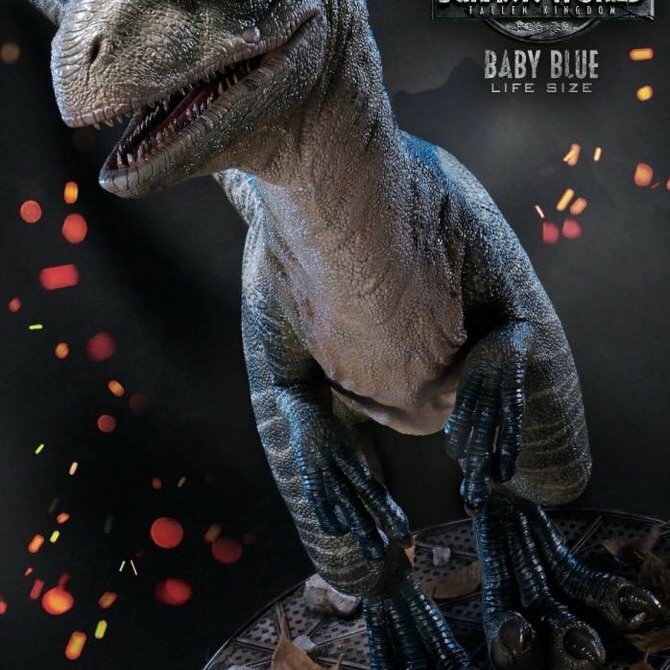 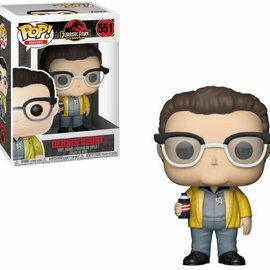 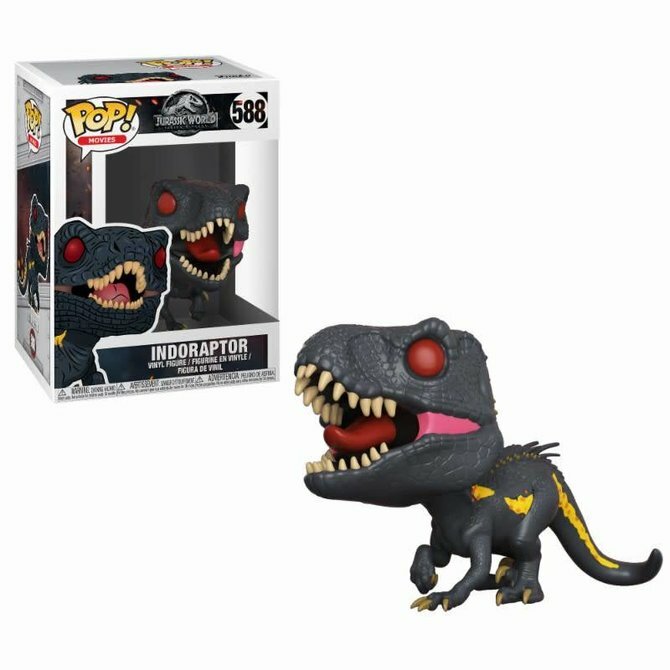 Jurassic World: Fallen Kingdom arrives in theatres June 2018, until then we have new Jurassic World Pop! 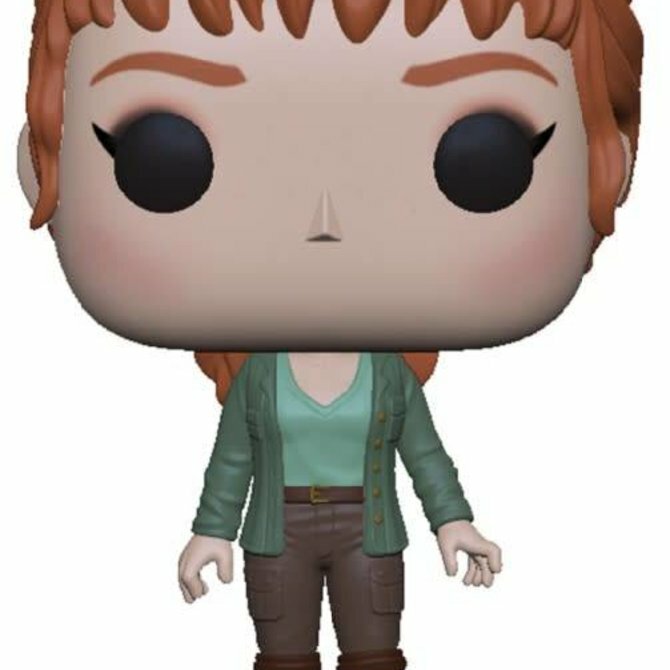 to hold you over. 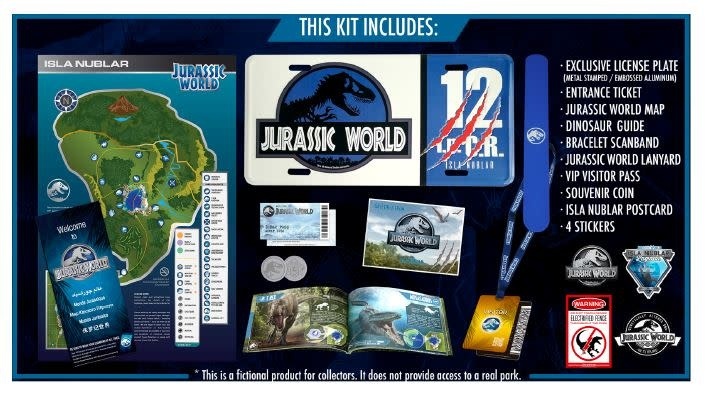 Collect Claire, Owen and Blue.